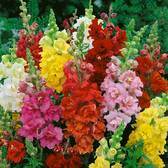 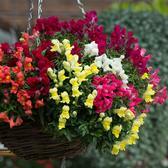 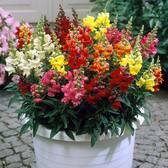 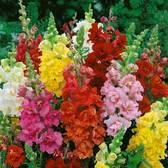 Antirrhinums, often called 'Snapdragons', produce a vibrant rainbow mixture of flowers throughout the summer months. 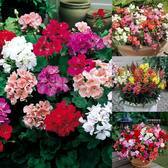 You can choose between compact (45cm) or taller (75cm) varieties that are great for borders or patio pots and produce wonderful cut flowers for the vase. 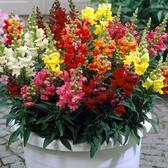 Available in UK grown Maxi Plugs or our huge UK grown Garden Ready Plugs, which are up to 15cm on arrival.